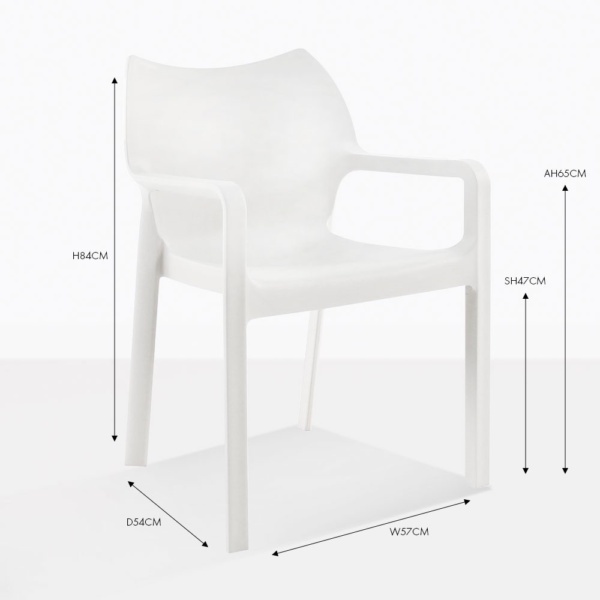 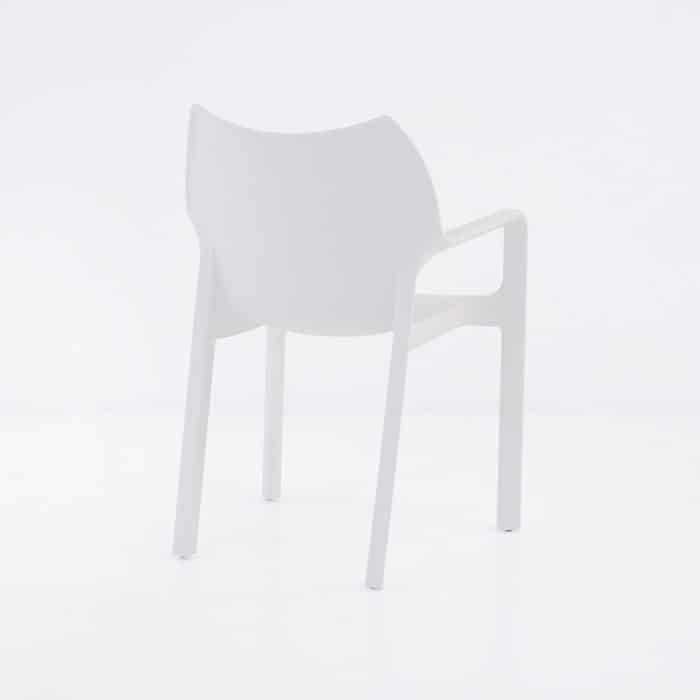 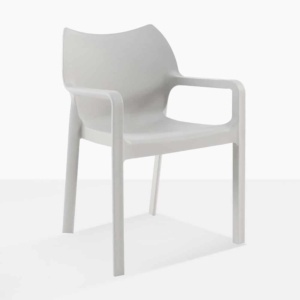 The Cape Outdoor Dining Chair in White is a fun outdoor dining chair for any number of settings, including semi-formal and formal arrangements, where you want a durable, comfortable chair, that doesn’t detract from the dining table. 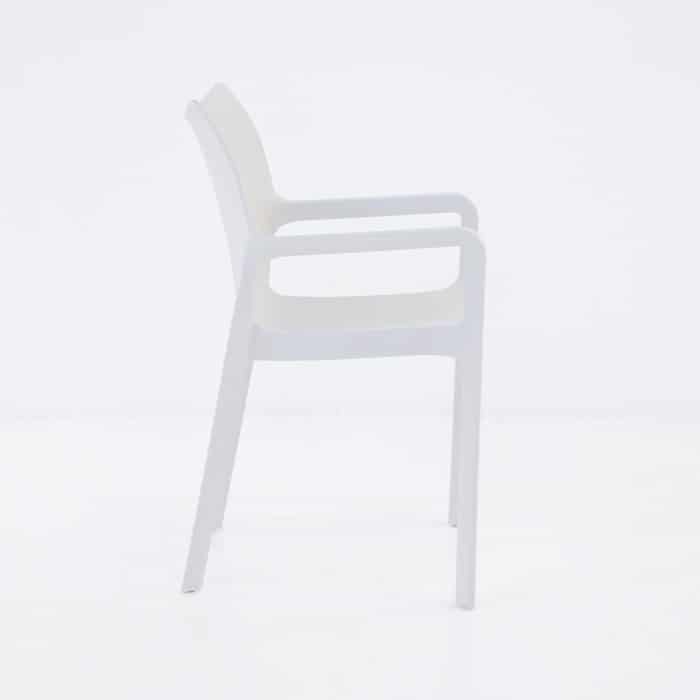 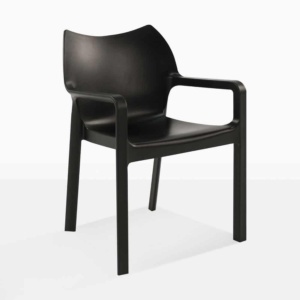 Made from high-end polyethylene resin, with UV stabilizers, this outdoor dining chair is perfect for all-weather use and easy maintenance. 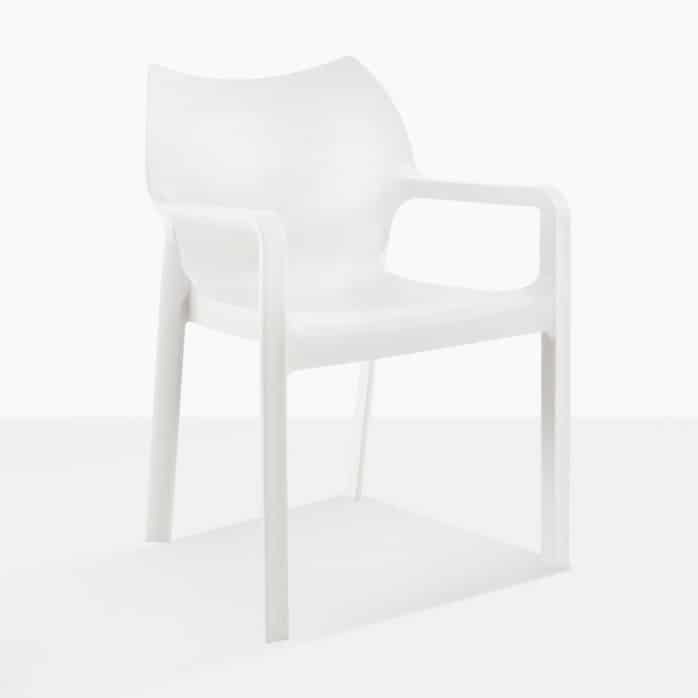 The style is unimposing, but has a special quality that makes it contemporary enough to work with any newer designs and still work with more traditional and modern styles too. 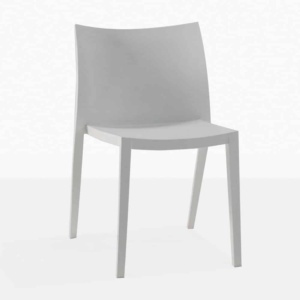 This outdoor dining chair is a truly great value for the money, with long-term durability, anywhere style and ease of ownership.